Our April Newsletter is ready for you! ​Click the image below to view it in a new window. March events of interest to St. Paul's and our friends and visitors. There is more information in our newsletter, and on the worship page. 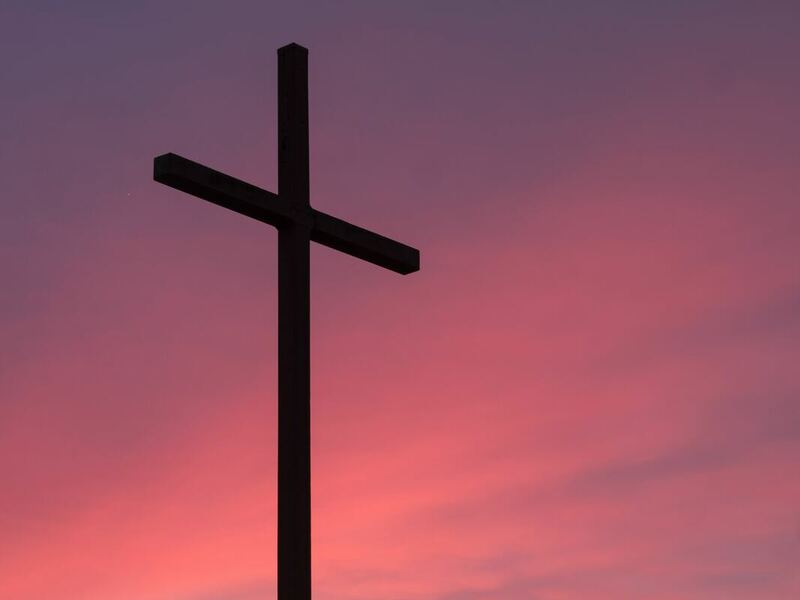 ​It is our mission to be an emphatically inclusive, progressive community on the path of Christ, seeking justice and peace for all creation through creative ceremony and celebration, soulful questioning, and acts of compassion and service. When you visit, you will see that we have a beautiful historic church building with a vibrant, living spirit! You'll be warmly welcomed into our intimate worship space (there is an elevator for any who need it) and invited to join us for fellowship following the service. Worship is our central practice, but you will soon find that our faith is lived in all aspects of life--from serving the community to our daily endeavors. 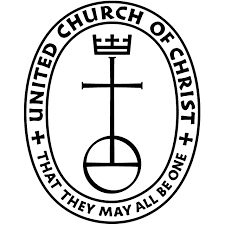 Thank you for visiting our website, and welcome to St. Paul’s UCC in Laramie, WY. I would like to extend a personal invitation for you to join us on Sunday morning at 10:00am for our worship service. If you are curious or seeking a church home, you are welcome to visit with us. You might be a lifetime resident of Laramie, or new to town. Whatever the case may be you, are welcome here. We are a unique church community in that though our church structure is the oldest continuously operating one in town (we are celebrating 130 years in 2016), we have a youthful, diverse, open-minded and progressive theological approach. So if you are looking for a place where you can bring your life experiences and all your questions without being force-fed any answers, if you are looking for a place where you can just be who you are and be welcomed and loved, we might just be the place for you. I offer blessings to you on your journey through life.